Valentine is just a couple of weeks away, and if you’re planning to give any gifts to your loved ones, now’s the time to get creative! Handmade gifts are so much sweeter than purchased ones, as time and care are poured into each unique offering. Read on to check out some DIY gift ideas. Whether you’re celebrating the day with a romantic partner, or sharing love and sweetness with friends, family, and kids, there’s something special to be made for cherished folks of all ages. We all have bad days, but a heartfelt note from someone we love can work wonders to cheer us up. 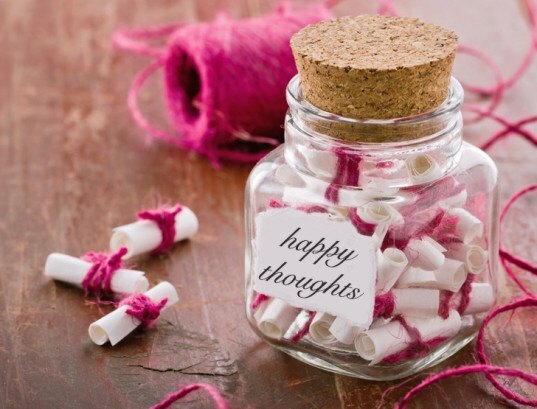 To make these, just grab a beautiful empty glass jar, and fill it with handwritten notes on little slips of rolled or folded paper. You can use lines of poetry, song lyrics, silly limericks, or sincere sentiments of love and gratitude, and whenever the recipient is feeling down, they can open up one of the notes and feel 1000 times better immediately. Does your honey have a sweet tooth? Try this simple recipe for a sweet, spicy dessert they’re sure to love. Preheat your oven to 350F. Peel and core a few apples, leaving about 1/2 an inch of bottom flesh. Fill the apples with candy cinnamon hearts and a dab of butter or margarine, then wrap in pastry dough. 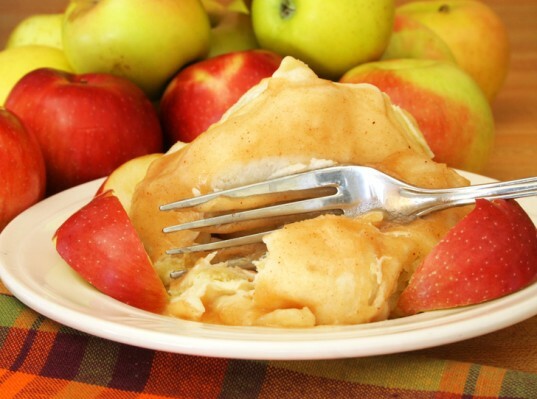 Bake for 25-30 minutes, or until the pastry is golden-brown and the apples inside give easily when pierced with a knife. This recipe is adapted from the one posted by Wellness Mama, and is a fabulous all-purpose bar to use. Pair a couple of these with a stack of homemade vouchers for massages, and you’ll be in your sweetie’s good books for months. These are also great as body lotion, so if you’re making gifts just for yourself or for friends, feel free to skip the vouchers and just slather away merrily. I like to add dried adzuki beans, and I’ve also added a sprinkle of cocoa powder for both scent and aesthetic sparkle. Silicone baking cups or muffin tin to use as a mold. You can also use a metal muffin tin if you already have one on hand. Combine all ingredients (except essential oils) in a quart-sized glass mason jar with a lid, and place it inside small pot of water. Heat this gently to medium-high heat and stir with a whisk until everything has melted evenly. 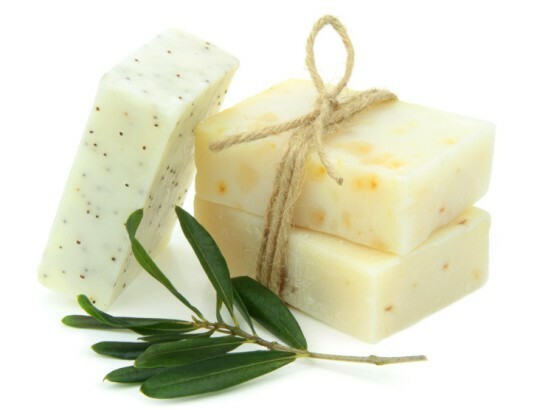 Remove from the heat, and stir in the essential oils (if you’re using them) until they’re incorporated thoroughly. Pour the mixture carefully into whatever mold you’re using. Silicone is great to use, but a metal muffin tin also works well. Allow the bars to cool completely at room temperature. If you’re using silicone molds, you’ll just be able to pop them out with ease, but if you’re using a metal muffin tin, just place it on a warm stovetop for a few seconds so the bars loosen up enough to slide out, and then place those on a paper towel or cutting board to re-harden. Wrap these in ribbon or twine, and store them in the fridge until they’re ready to use. 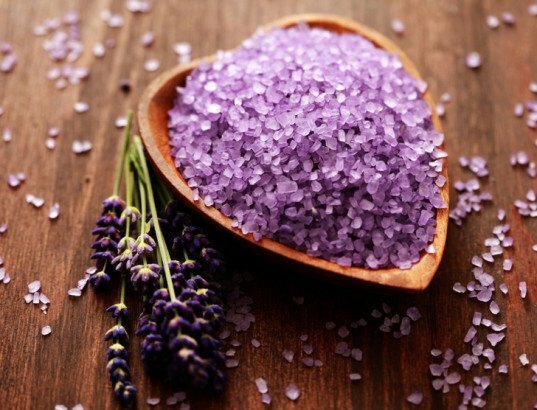 Bath salts are incredibly easy to make, and can be adapted to suit anyone’s preference. Epsom salts are spectacular for soothing aching muscles, and the sea salt and baking soda do wonders for the skin. Whisk these together to break apart any major clumps, then pour into a dry, clean jar. Although it might seem too simple for a DIY list, there are few gifts as beautiful as a sincere, heartfelt letter. 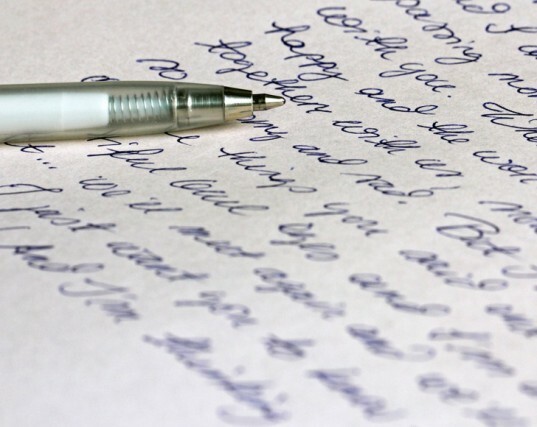 Few people print out emails to read over and over again, but just about everyone has a couple of cherished letters from loved ones (parents, children, lovers) that they keep somewhere safe so they can revisit them. It doesn’t matter if your penmanship is terrible, or if you don’t have incredibly expensive stationery to write on: it really is the thought that counts.